The following is a combination of spoiler and a news update for those who don't know or forgot. On the series premiere of Rizzoli & Isles fifth season, we followed the latest case of a murder and baby kidnapping, Rizzoli (Angie Harmon) dealing with being pregnant and throughout the episode, we followed a subtle story line of Detective Frost (Lee Thompson Young) who was on a road trip for a vacation. I winced when I heard the references early on in the season premiere to Det. Frost. In the season finale of the previous season he was siad to have gone on vacation to visit his mother. At the end of this season premiere episode we learned that Det. Frost was involved in a car accident and was killed. Next week's episode will be titled "Goodbye" and addresses the cast of characters dealing with the loss of their peer, co-worker and friend, Detective Barry Frost. 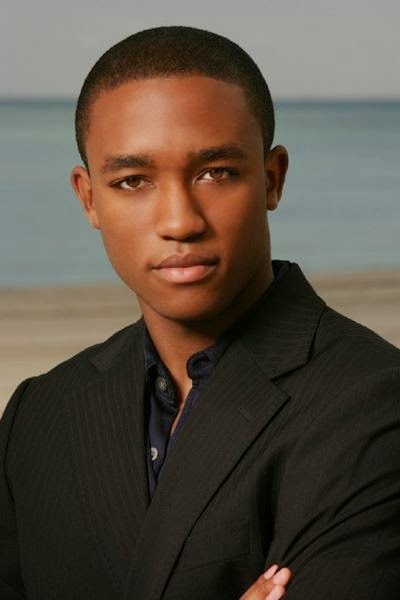 And it's a goodbye from the cast and crew to actor Lee Thompson Young. Keep your eyes peeled and Kleenex box ready, word is that Harmon delivers a heart-felt speech. Young was a great addition to the cast and had a full career ahead of him. But sadly the young man (29 years old) ended his own life with a self-inflicted gunshot wound. 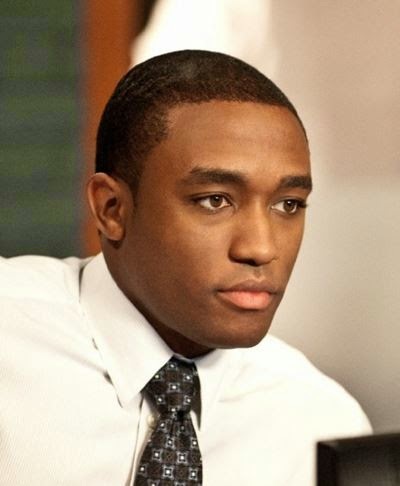 Young had appeared in the 1998 series, The Famous Jett Jackson in the lead role, and had recurring roles throughout his budding career in South Beach, FlashForward, and Smallville. Sadly he lost his battle with bipoloar depression. On August 29th, 2013, he did not show up for work on the set and the studio called the police to have them check on him, in what's called a "well being" check. That's when he was found dead in his North Hollywood apartment. According to showrunners, writing Young out of the show was a fine balance between a choice. A choice of his character finding another job or passing away. They chose carefully, to have his character pass, and hence, the cast of characters could pay their respect in a way that was not to exploit his passing, but rather, to honor his memory. So prepare yourself for next week's episode of Rizzoli and Isles. It will be a tough one for many fans. RIP Lee. Sadly, you will be missed. Depression can be an ugly monster, masking your normal sense of right and wrong and can eat you alive mentally. It's a emotional ditch one digs internally and you're kept from seeing your way out of that ditch, trapping you in this vicious cycle, or battle with the condition.